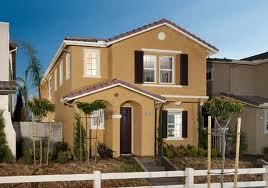 Otay Ranch is a newer 5,300 acre master planned community in the city of Chula Vista. 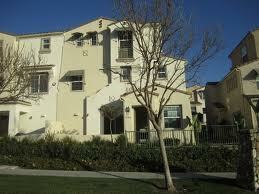 Since its opening in 1999, it has been one of San Diego's top selling communities year after year. 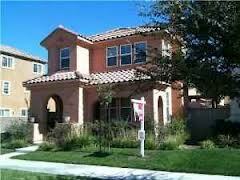 Work with a Professional Otay Ranch Short Sale Agent who is available Monday through Sunday.